Batch of 80 Mythos which have been upgraded to Mythos 2. 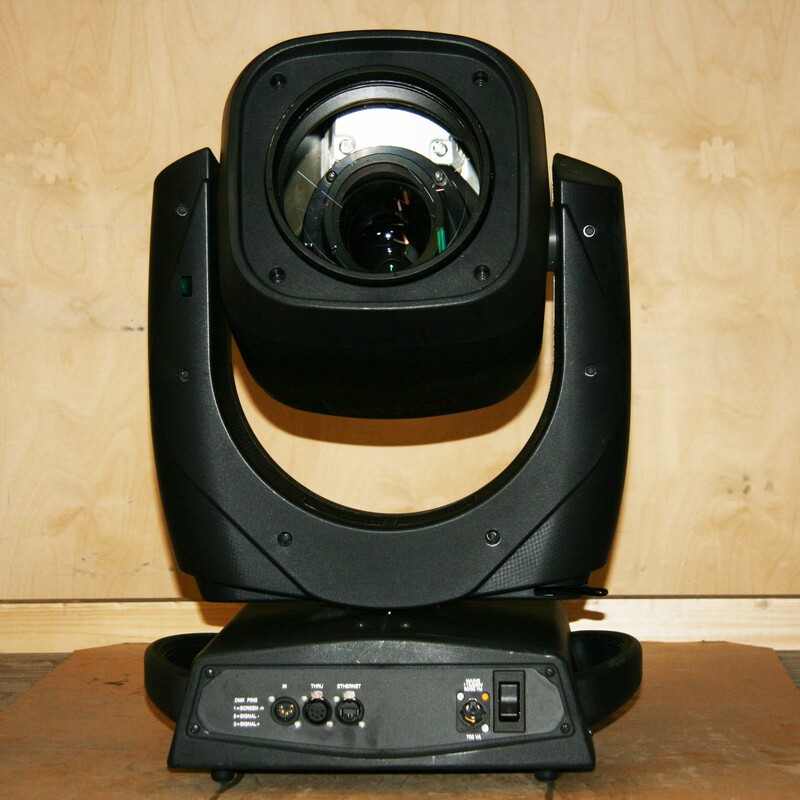 Price is for single fixture, sold in sets of 2 including 2-way flight case and clamps. New 2015. Excellent condition, serviced after every project. 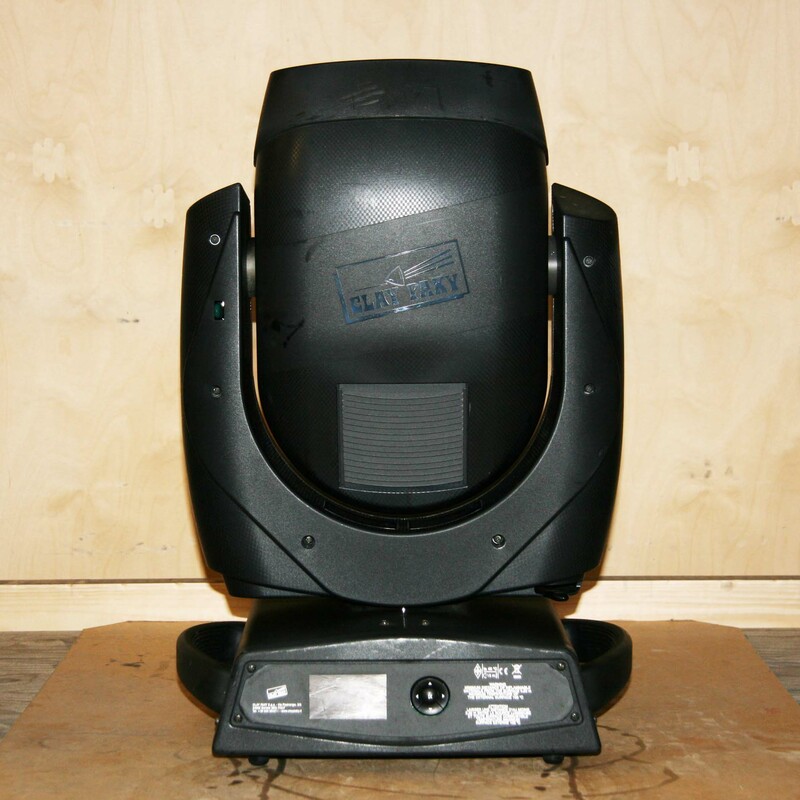 Mythos 2 features a new and reliable Osram Sirius HRI 440W lamp, which ensures the extraordinary performances that have made the success of MYTHOS worldwide. Mythos 2 is an excellent spotlight, which produces an outstanding large light beam, featuring a zoom that ranges from 4° to 50° (1:12 ratio).Light beam is sharp, with perfectly defined edges, from the first millimetres after the front lens right along its entire length. The zoom is optimized for focusing, which is separate from that of the fixed and rotating gobos. Its movements are smooth, fast and very quiet. Mythos 2 also features an indexed visual effect disc, which may be superimposed on all the gobos, both in and out of focus. But Mythos 2 is also an extraordinary beam light, allowing you to switch to a minimum fixed beam angle of just 2.5°. A large, very dense, 160 mm-diameter light beam leaves the Mythos’s front lens and remains parallel for its entire length even at great distances. Mythos 2 is a very versatile tool, which is useful in any situation and therefore an excellent investment.